Arnold Engineering Development Complex (AEDC) (Arnold Engineering Development Center before July 2012) located at Arnold Air Force Base, Tennessee is a ground-based flight test facility operated by the Air Force Test Center. Maintain and modernize the center’s existing test facilities. The center has helped to develop most aerospace systems in the U.S. government's inventory, including the Atlas, Titan, Minuteman and Peacekeeper ICBMs, the Space Shuttle, , and Projects Mercury, Gemini and Apollo. ↑ US Air Force. 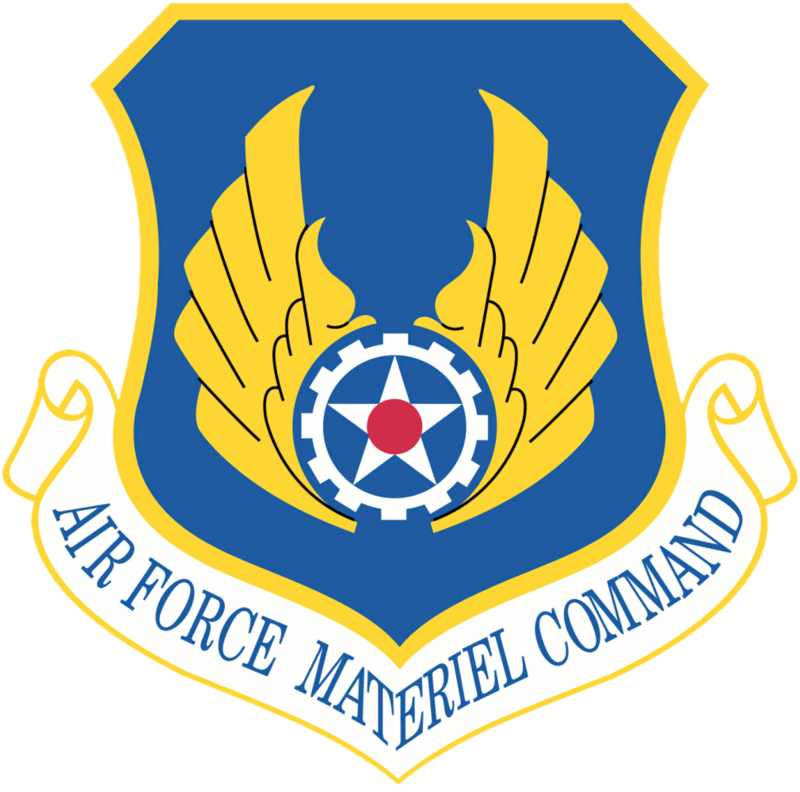 "Arnold Air Force Base Units". AEDC. Archived from the original on 4 June 2008. http://web.archive.org/web/20080604041746/http://www.arnold.af.mil/units/. Retrieved 2008-06-29. ↑ "NPL Site Narrative for Arnold Engineering Develop. Ctr. (USAF)". EPA. http://www.epa.gov/superfund/sites/nplsnl/n0404166.pdf. Retrieved 2010-05-06. ↑ 4.0 4.1 "Arnold Engineering Development Center (USAF) Superfund Site Progress Profile". EPA. http://cfpub.epa.gov/supercpad/cursites/csitinfo.cfm?id=0404166. Retrieved 2010-05-06.